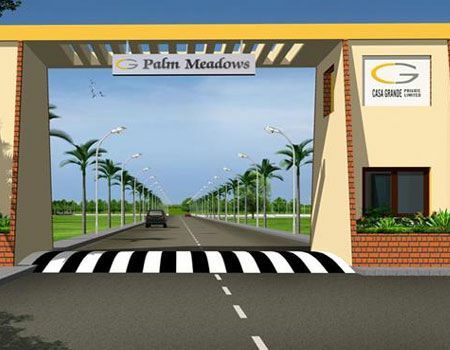 Casagrand PALM MEADOWS is an immensely promising layout located in the upcoming and fast growing pocket in Ponmar. 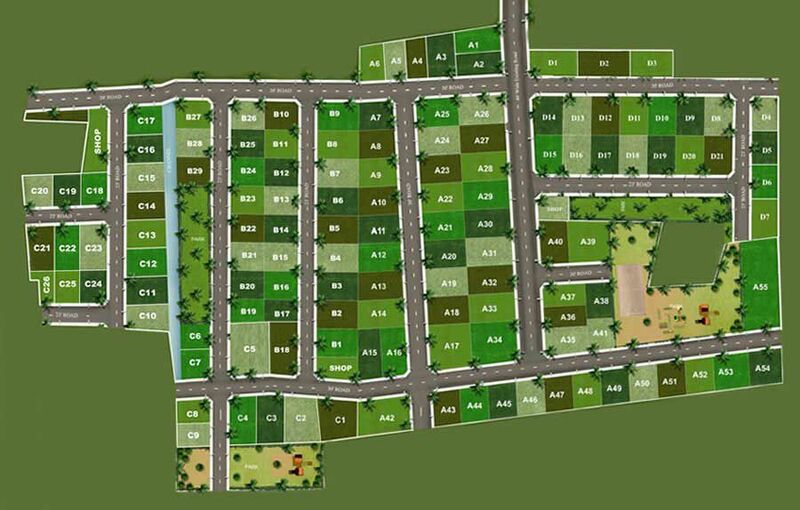 Located just 7Kms from Medavakkam and incredibly priced these plots are your dream come true. 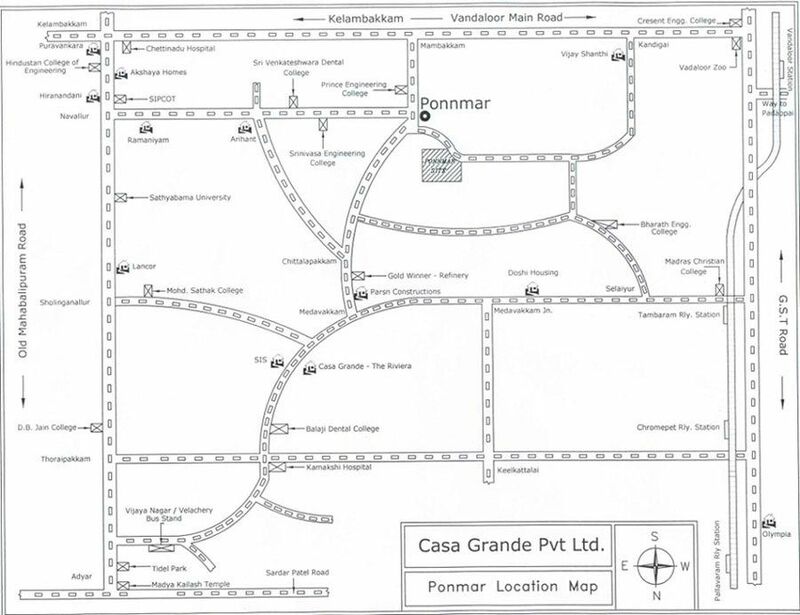 The site is sandwiched between four most important roads forming a quadrilateral namely, Velachery-Tambaram road, OMR, GST road and the Vandaloor-Kelambakkam road. 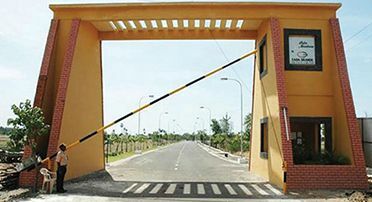 It is in close proximity to Siruseri SIPCOT IT Park. 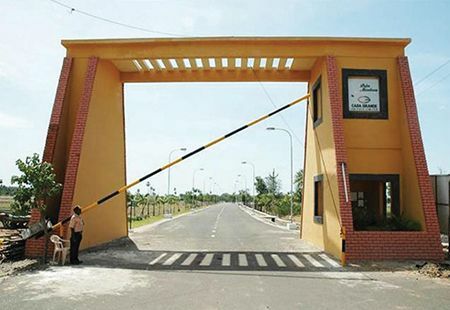 This layout is adjacent to the Casagrand Urbano project and offers immense value appreciation potential. Come tap into this potential, own a piece of your own land and book a plot in this layout.